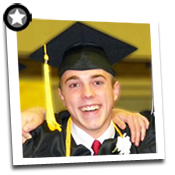 The Crater Foundation provides scholarship assistance for college tuition to every graduating senior from Crater High School who applies for one. Additionally, we provide scholarship assistance to Crater High graduates continuing their education. 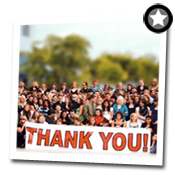 Since its inception, the Crater Foundation has awarded over $4.4 million in scholarship assistance to Crater High graduates. Crater High Seniors – to apply for a scholarship, fill out the form below. Applications MUST be typed – handwritten applications will not be considered. 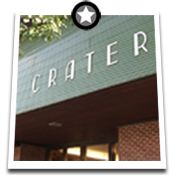 Submit application to The Crater Foundation office – Room #44. Crater High Graduates – to apply for a Continuing Education Scholarship, fill out the form below. To Qualify, applicants must have graduated within the last five (5) years.